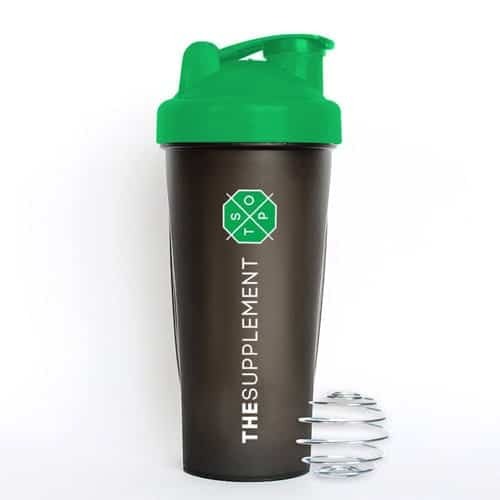 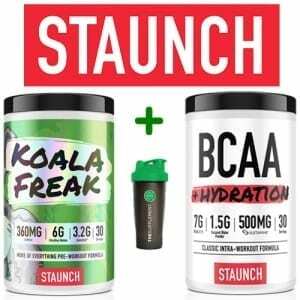 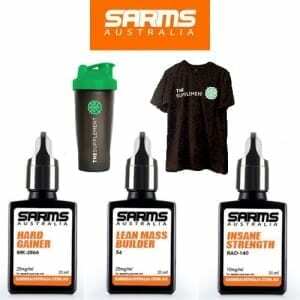 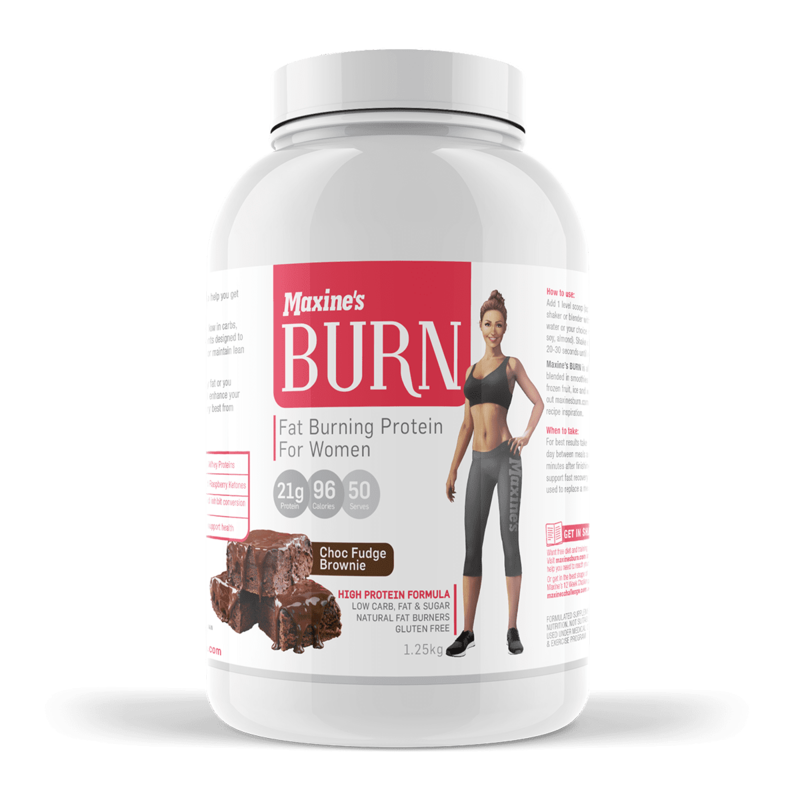 Feel the burn all over with this amazing stack from our friends at Maxine’s Burn! 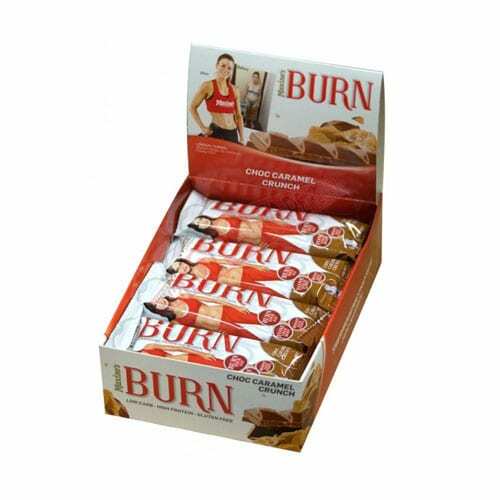 Maxine’s BURN bars are the ideal high protein, low carb and fat snack for active women. 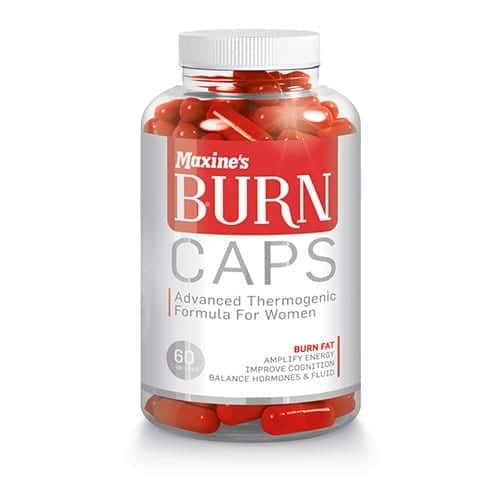 Maxine’s BURN CAPS are an advanced fat burning energy extender and nootropic formulations that work to enhance your bodies metabolism by actively targeting body fat stores, suppressing cravings, and supplying long lasting crash-free energy to keep you burning fat all day long. 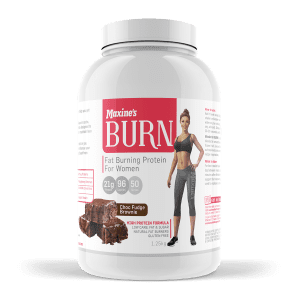 Maxine’s BURN Thermogenic Protein Shakes are formulated to give you pure proteins in the right balance to help you BURN your Fat, TONE your Body and BOOST your Energy. 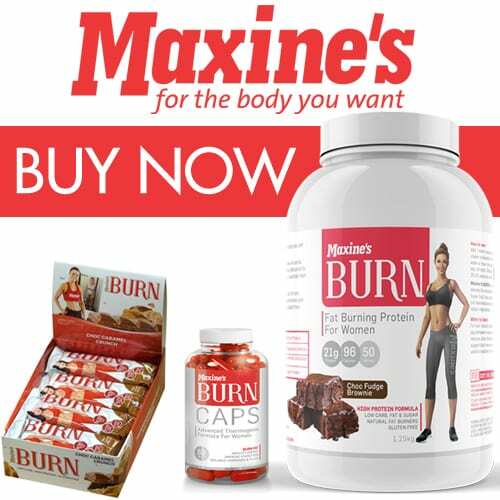 SAVE $9.85 if you buy the “MAXINE’S BURN” Stack!